Corrigin has many and varied community groups within the Shire. 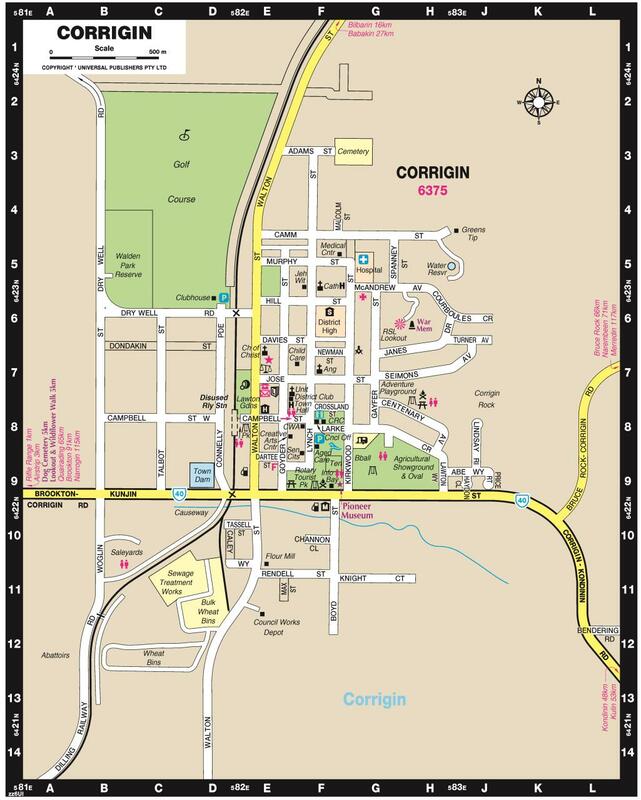 You can download the Shire of Corrigin 2018-2019 Groups & Clubs Guide for useful information about all the community and sporting organisations and how to get involved as a volunteer. If your Group or Club is not included in this Guide and you would like it to be, or your details are incorrect, please email the information to the Corrigin CRC at corrigin@crc.net.au and we will update.